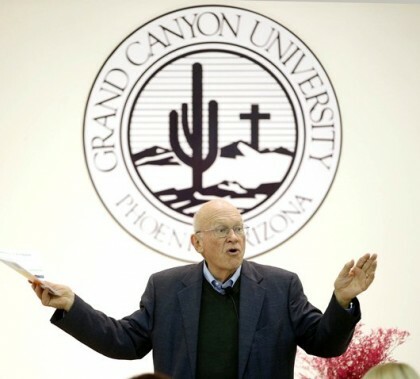 GCU’s president and chief executive officer points to the life of Christ as an example of remaining grounded in God’s purpose. 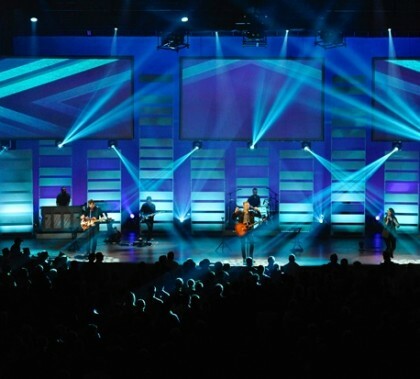 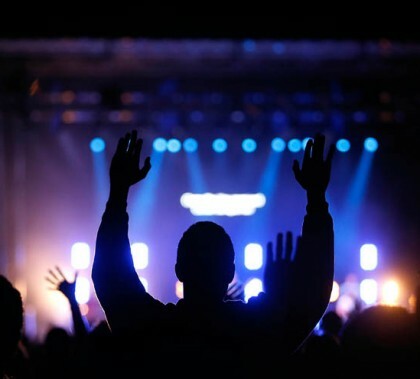 Highlights from the Jesus Culture praise and worship concert March 10 on the Quad. 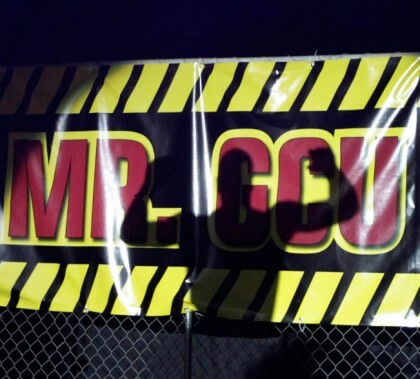 Highlights from the “Mr. 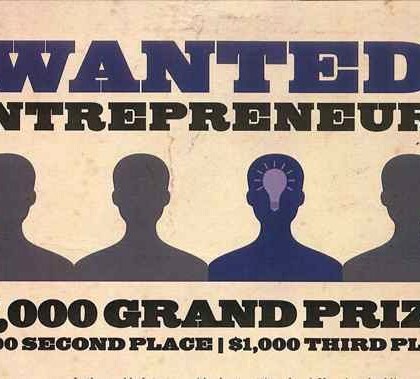 GCU” competition on campus, won by James Prigge, on March 13. 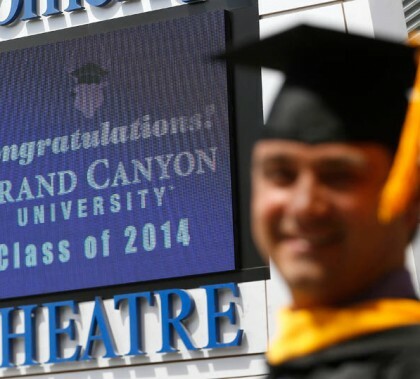 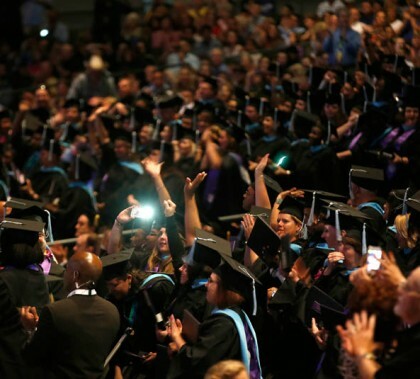 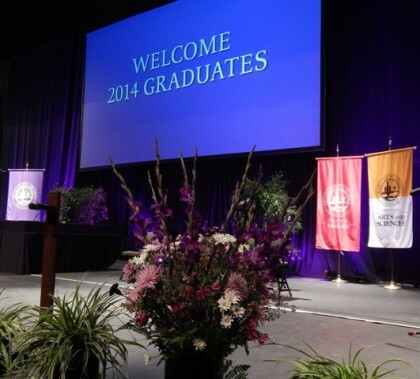 Highlights from GCU’s commencement ceremonies for nontraditional students, held at Comerica Theatre in downtown Phoenix on March 14 and 15.